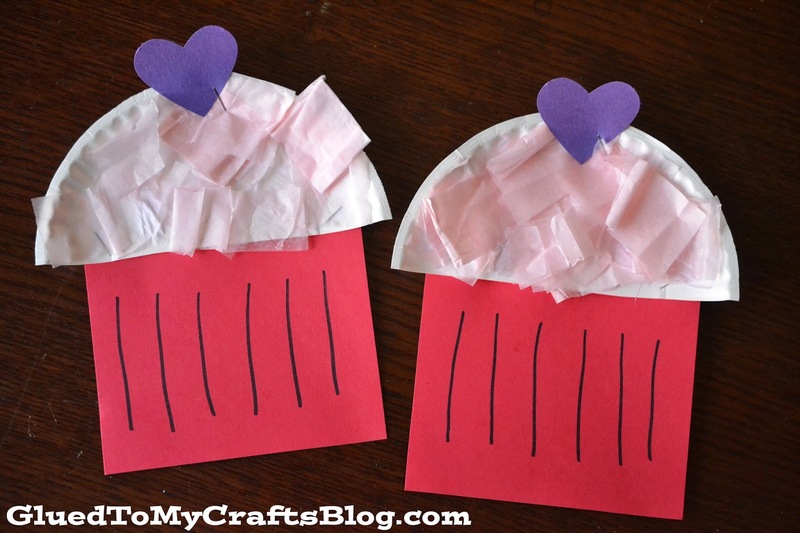 Today I’m sharing this beautiful cupcake craft that lacks the sticky mess and extra calories. 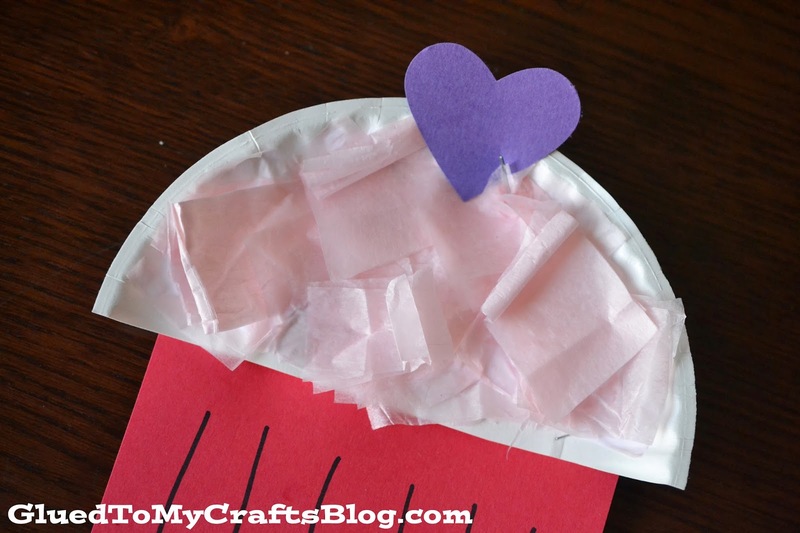 But it’s still super sweet and perfect for an afternoon full of crafty fun! 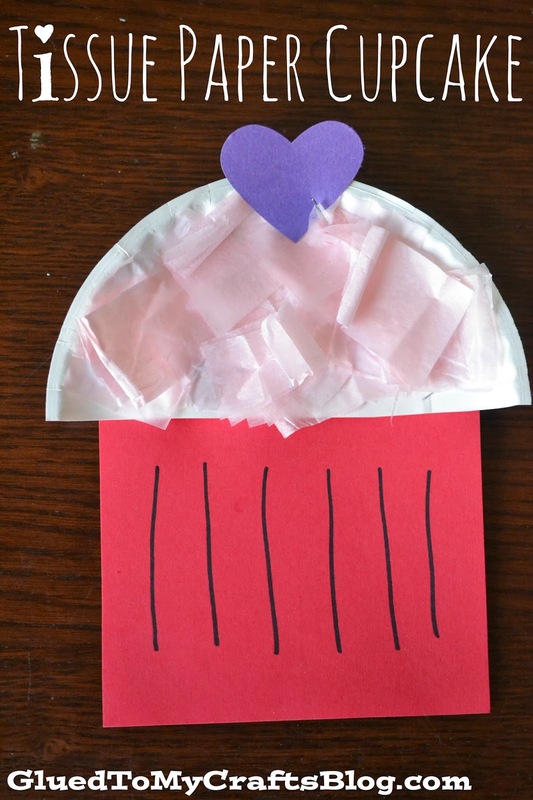 This Tissue Paper Cupcake is not only super easy but you can also pull it together for your child on the fly, with really inexpensive supplies. I promise you – it doesn’t require anything fancy or an artistic “baker’s” touch. Just simple fun you can do within an hour! 1. 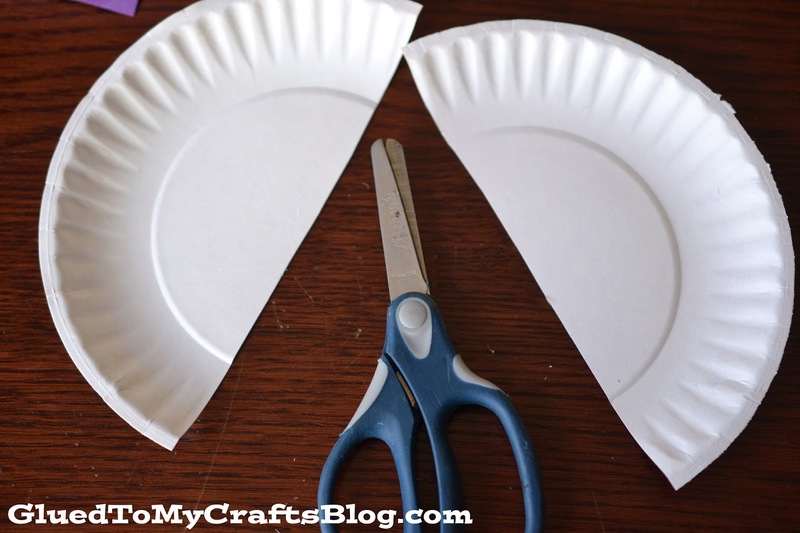 First cut your paper plate in half. This will be the tops of your two cupcakes. 2. 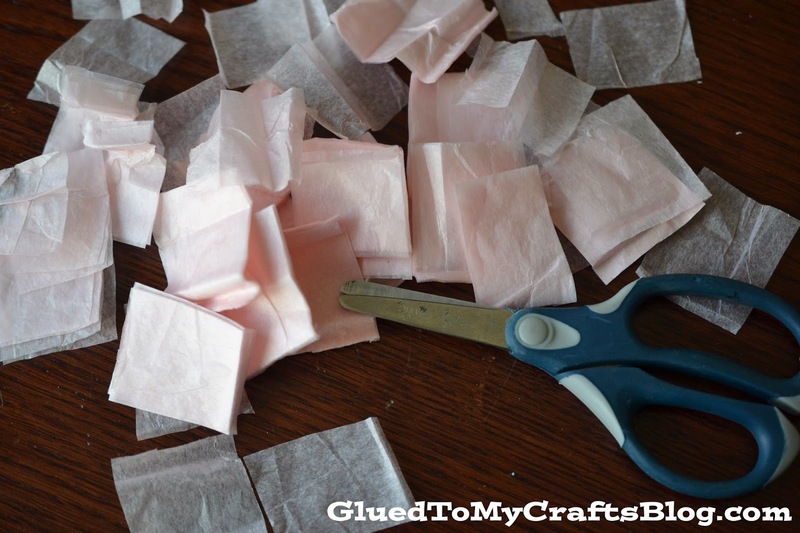 Next – tear or cut up your tissue paper into small squares. 3. 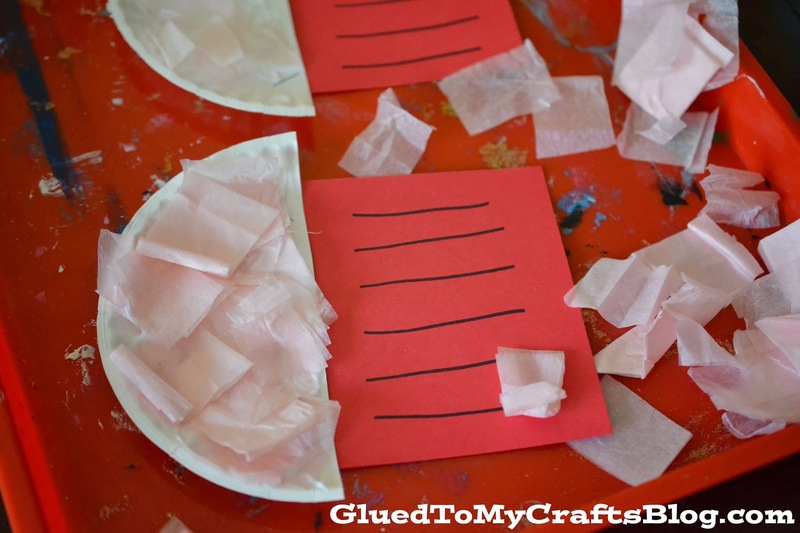 Take your cardstock and cut two squares out. This will be the base of the cupcake. You can draw lines on it to make it look like a cupcake liner. 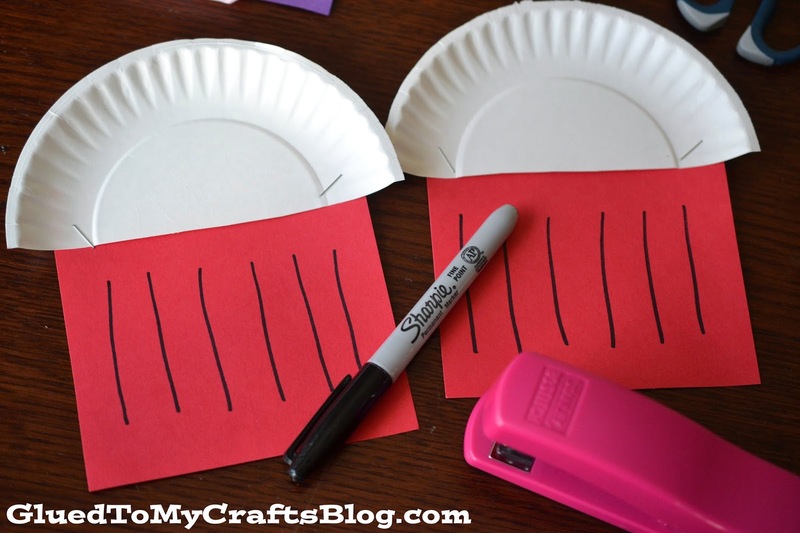 Then staple the square piece to the bottom of one of your paper plate halves. Your cupcake should start to look like a cupcake. 4. Now is the fun part. Adding the “frosting” to the cupcake. 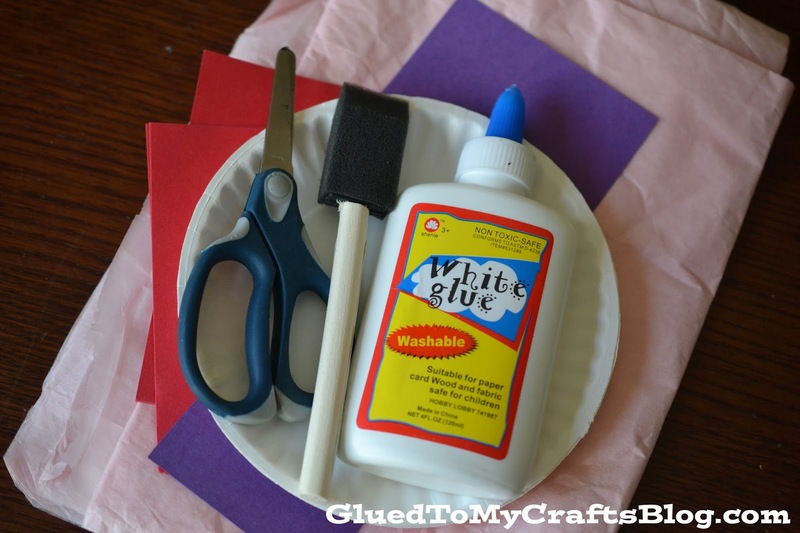 Using a paint brush – slather some glue on the paper plate half. 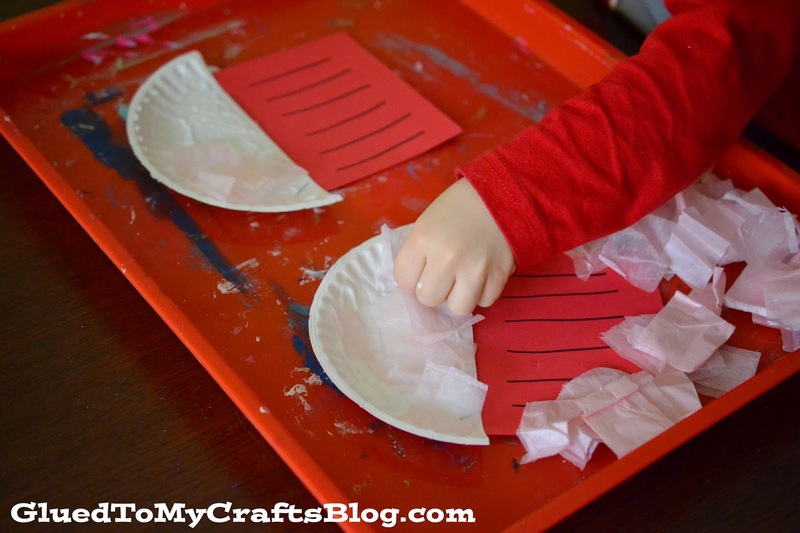 Have your child place tissue paper on the glue, completely covering the paper plate half. Once covered, set aside to let dry. 5. To finish off – have them add some flair to their cupcake. We added a punch out of a heart to the top of ours. You can also had things like glitter, ribbon or sequins to really dress it up! 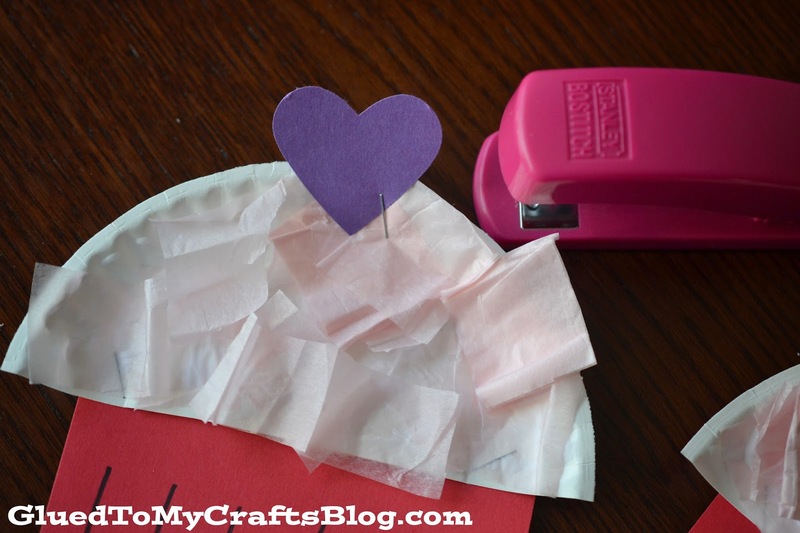 You can of course add your own spin by changing up the colors of the tissue paper and/or cardstock. Don’t forget to add some flair little glitter, rhinestones etc. to really make it stand out from the crowd!